Above created for Kevin Kramer & Associates. 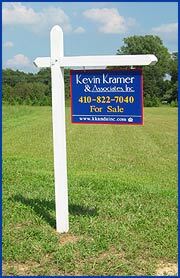 Also designed for Kevin Kramer, engraved wood sign for new housing community  sorry, no picture! 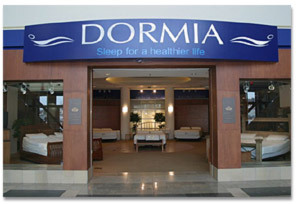 Check out the enormous Dormia sign at the store in the Danbury Mall.